There is one daily habit that stands out more than any other as truly life-transforming. People who have adopted this habit feel its effect in all areas of their life – work, family, personal and spiritual life. As you may have already guessed, daily exercise is the keystone habit that you need to acquire. Remember, it is never too late to start! If you can do it, the payoff is that you will feel better, look better, and likely even live longer. As it goes with any other piece of equipment that offers numerous benefits, it can only be as good as it should if you use it properly. Here are some of the DOs and DON’Ts of foam rolling. The DOs are actually quite simple, make the use of a foam roller a priority before and after exercising, just as stretching, nutrition and hydration. Even though it is very effective, foam rolling should not be done just for a couple of seconds, rather do it for at least five to fifteen minutes. Simply put, make foam rolling a part of your daily warm-up and cooling down routine. As mentioned above, the DOs are easy to adopt, while the DON’Ts are often ignored. First of all, you need to find the perfect balance, you should not go too fast, but, you should not go too slow either. If you roll too fast you can harm your muscles, instead, go slow enough to give them time to relax and adjust to the compression. Going too slow is not an option either since it can cause nerve damage or harm the tissue. 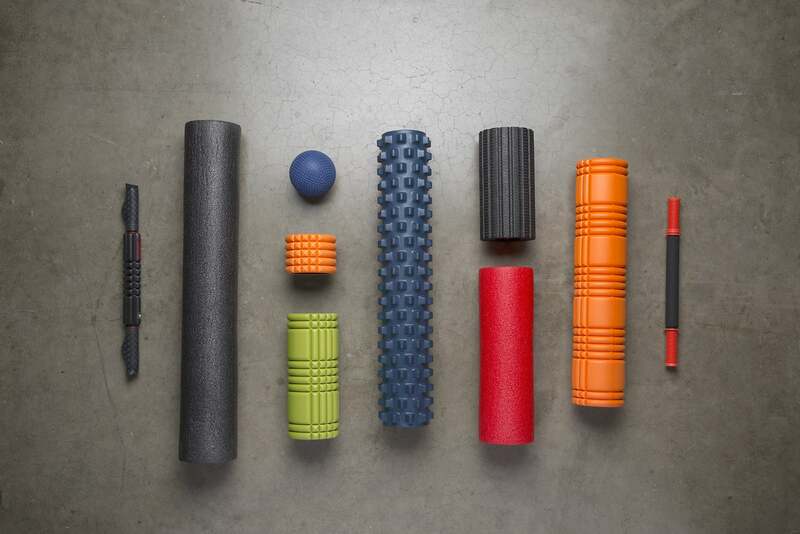 Furthermore, there are places which you need to completely avoid when using a foam roller. Namely, skip your lower back and stomach. Your lower torso is more prone to injury via foam rollers because the spine and the internal organs are less protected. All in all, regularly using a deep tissue foam roller will feel like a sports massage as it offers the same benefits and you will feel completely relaxed and pain-free. Be that as it may, once you start rolling, you will wonder how you ever performed your workouts without a foam roller.